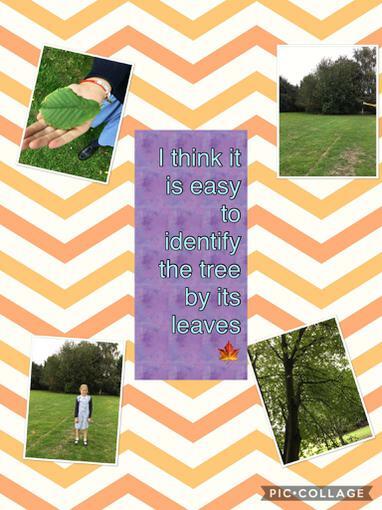 We have been walking around the school grounds trying to identify the trees within. 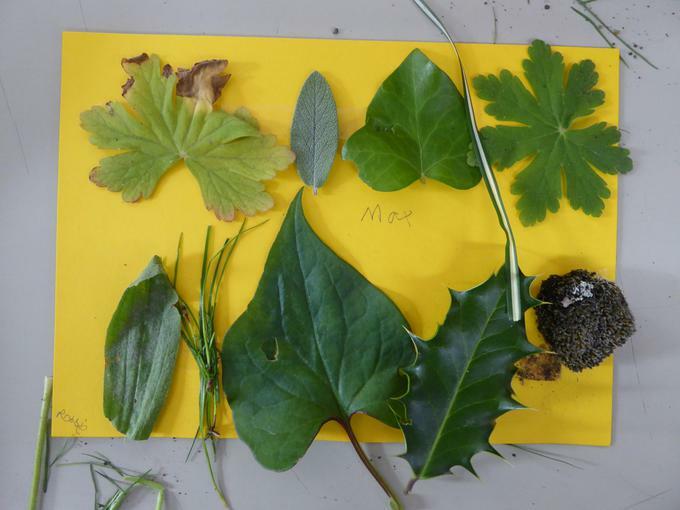 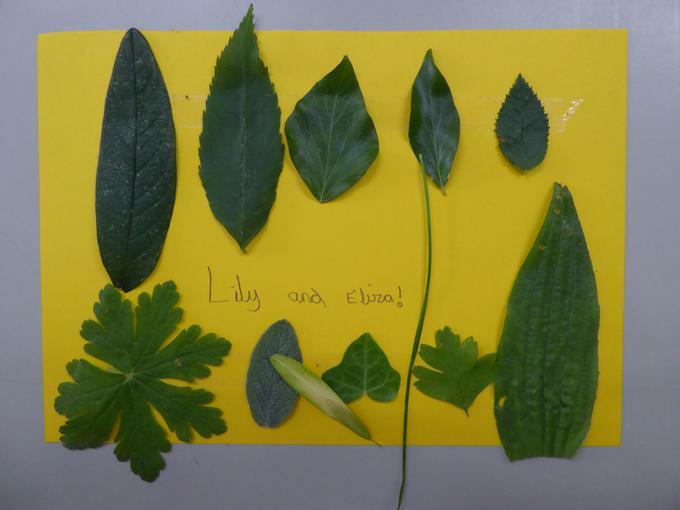 We looked at the shape, leaves, seeds and branches. 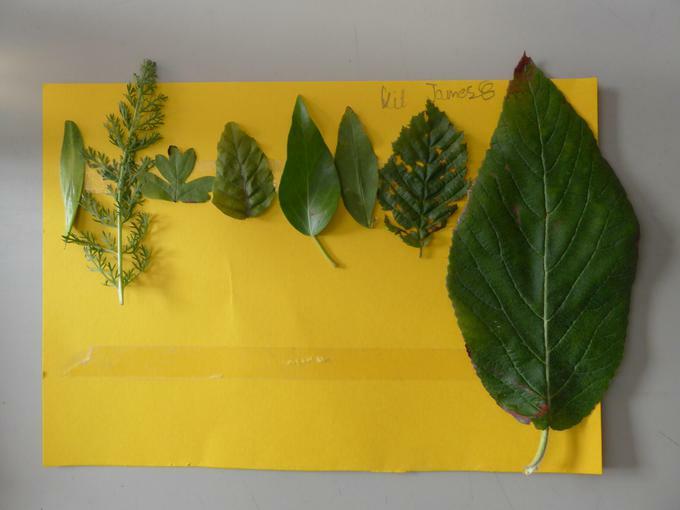 Which aspect do you think it is best to use to identify a tree? 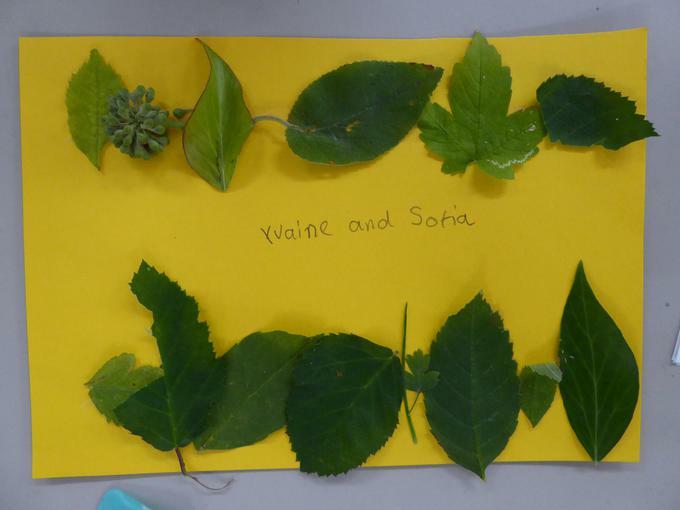 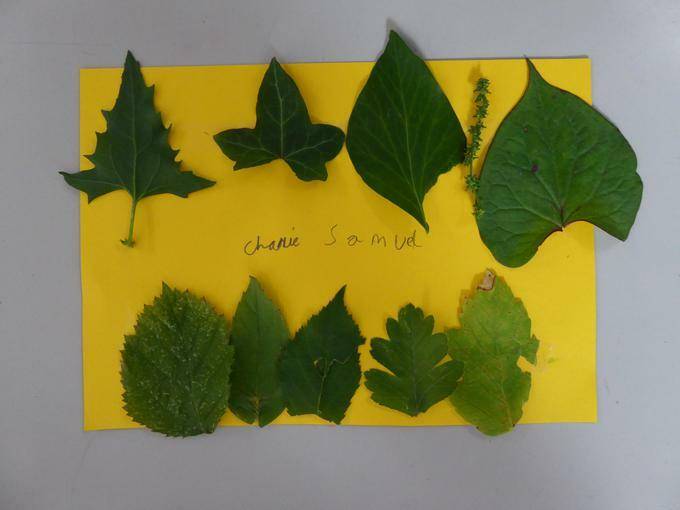 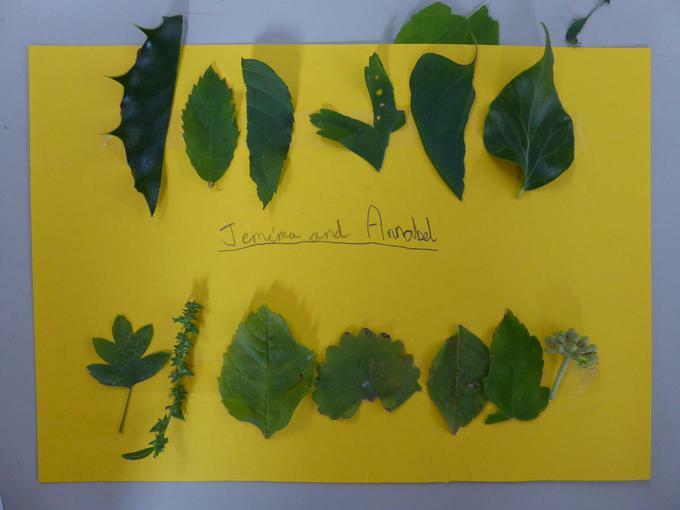 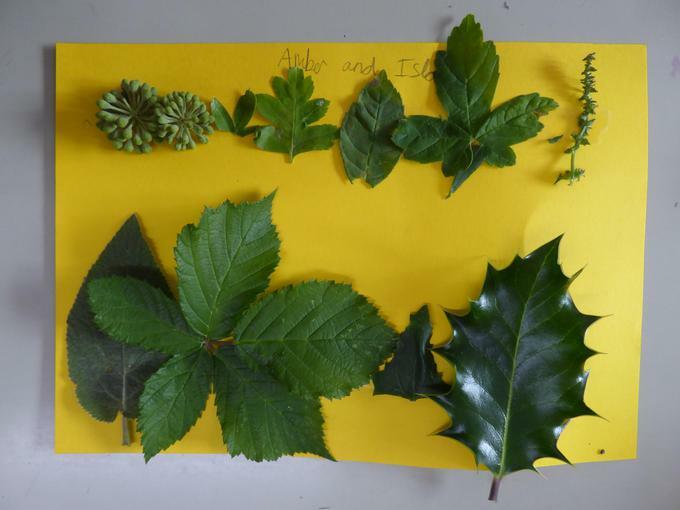 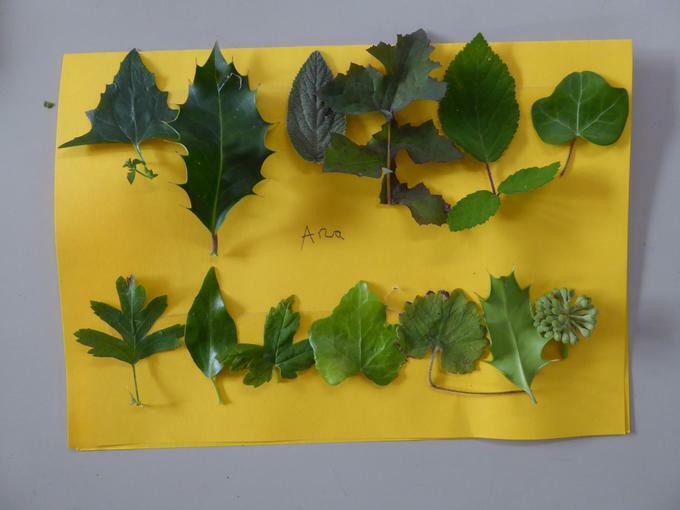 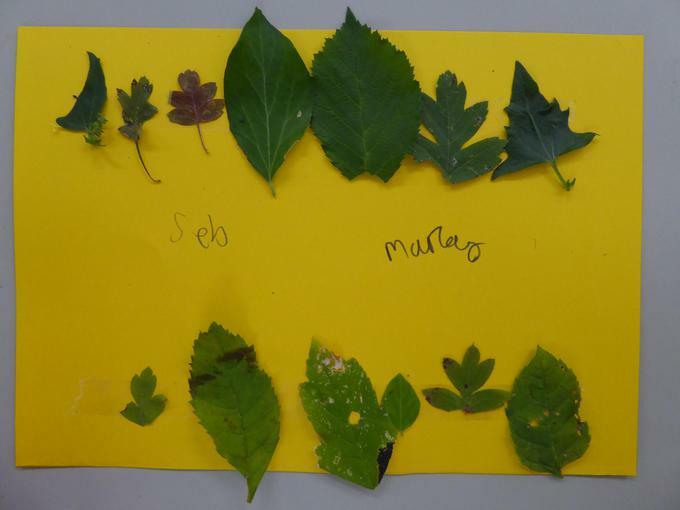 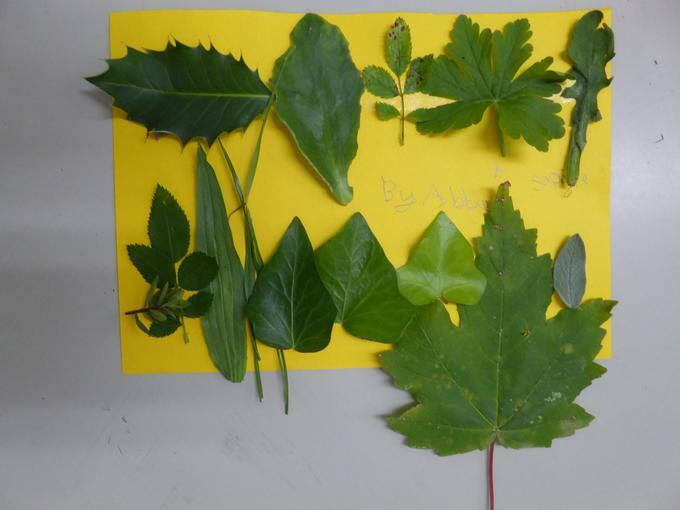 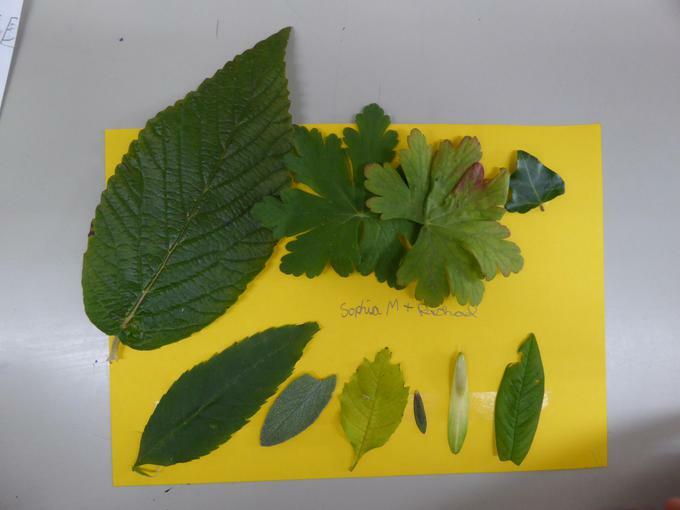 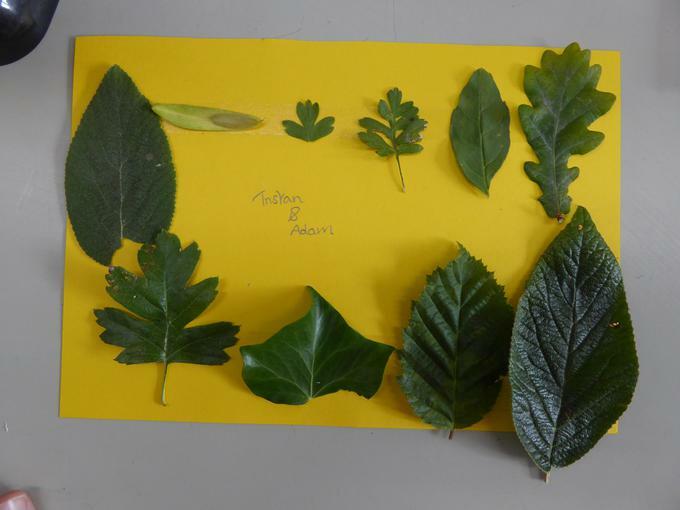 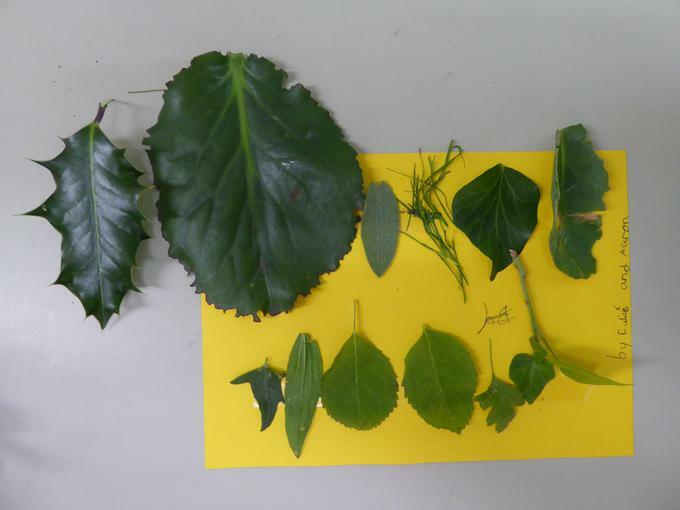 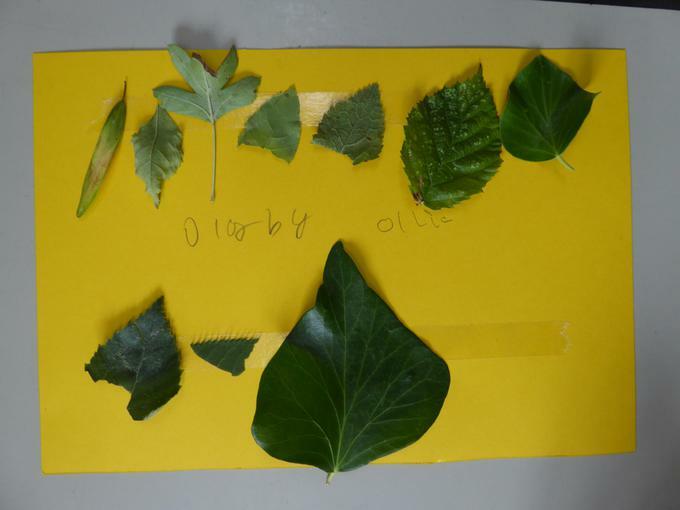 We have also been looking at the variety of shapes and colours of leaves. 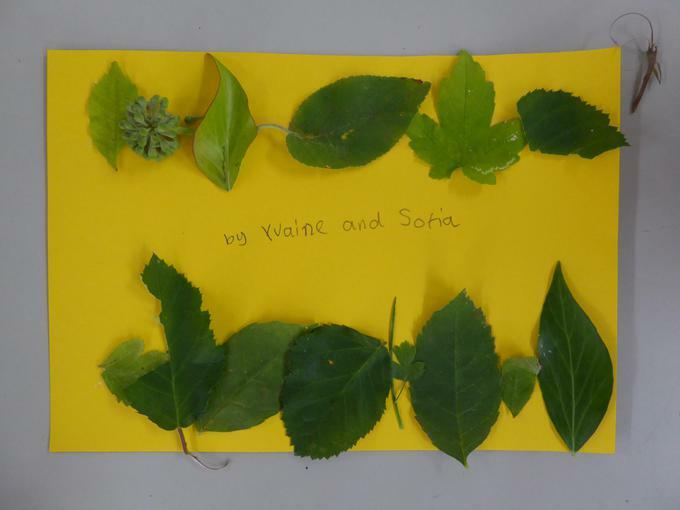 We have tried to order them using one feature.